Where is Baptiste From Overwatch? Where is Baptiste from Overwatch? What a weird way to ask that question. Are you asking Overwatch where Baptiste is from? Because I've got news for you: Video games can't talk. Luckily, your Googling has led you to me, and unlike Overwatch, I can give you an answer. Baptiste is from Haiti, an island nation east of Cuba in the Caribbean​. 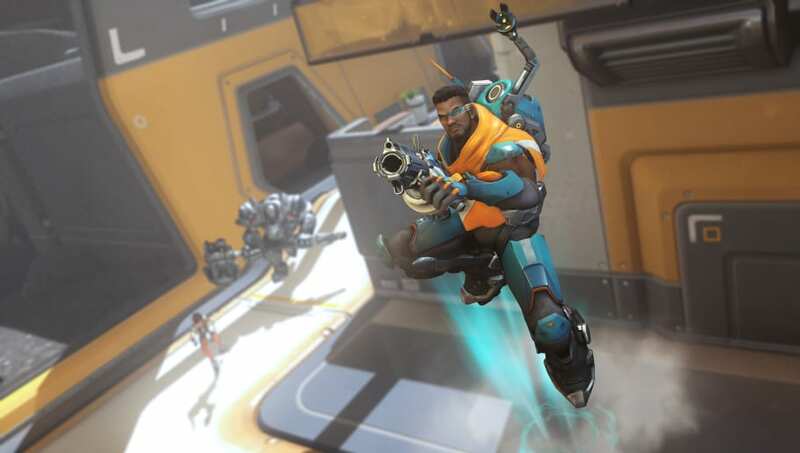 It was on Haiti that Baptiste joined the Caribbean Coalition, a military organization formed as a result of the Omnic Crisis that took his parents. He fought for them for years before joining Talon. Baptiste's Haitian heritage can be heard both in his accent and in the French and Creole he occasionally speaks. French and Creole are the two official languages of Haiti, and Creole, despite originating as a mixture primarily of French, Taíno and a variety of West African languages, is its own distinct language.